After bringing back shooting guard Zach LaVine, the Chicago Bulls now have their eyes set on another restricted free agent from the 2014 draft class. According to Vincent Goodwill of NBC Sports Chicago, the Bulls have interest in forward Jabari Parker. Even more importantly, the 23-year-old has interest in playing for his hometown team. 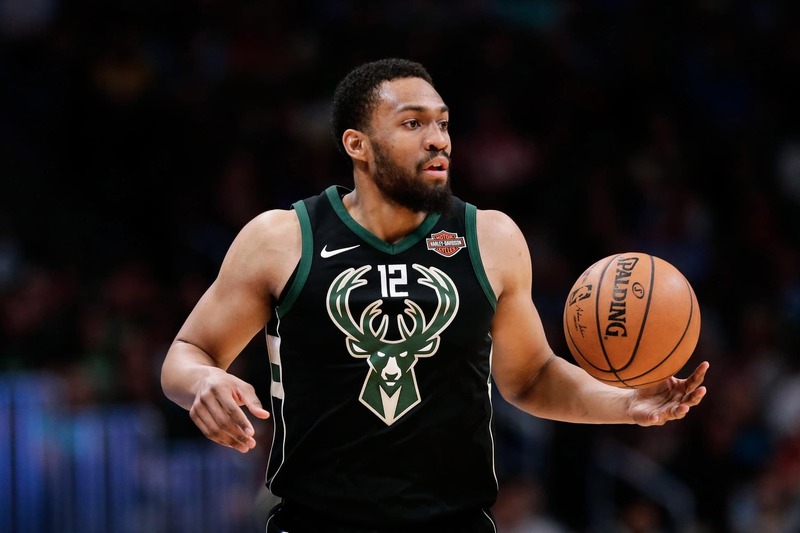 While the Milwaukee Bucks would have the opportunity to match any offer made to Parker, Chicago could use its cap room to land the former No. 2 pick. Last season in Milwaukee, Parker averaged 12.6 points, 4.9 rebounds and 1.9 assists per game. In his first season back from a torn ACL, the second of his career, Parker showed flashes of the player Milwaukee fell in love with. If Chicago is able to sign Parker and the Bucks don’t match, it will just add to an already impressive young core.